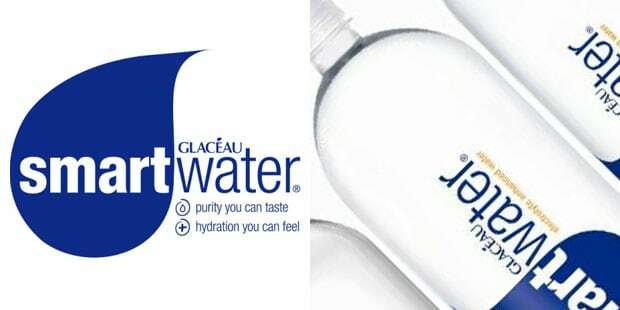 J. Darius Bikoff, the founder of Energy Brands Glaceau, introduced Smartwater in 1996. Fueled by the moderate (relatively speaking) success of the electrolyte-enhanced water that came in Philippe Starck-designed bottles, the entrepreneur rolled out Vitaminwater in 2000, and the rest is history. Vitaminwater transformed the non-carbonated beverages market. Oh, and they got 50 too! Coca-Cola bought Glaceau in 2007 for $4.2 billion in cash.